SIGforum.com Main Page Reloading Converted some .260 brass to 6.5 Creedmoor. I have about 600ish peices of .260 brass and no .260. I decided to try converting them to Creedmoor just to see if it would work. It was way easier than i thought it would be. I cleaned the .260 cases, trimmed them to length with a lee trimmer chucked in my dewalt cordless drill. Lubed, ran them through a hornady creedmoor sizing die and then measured the necks. The neck walls were .0145 thick. The overall neck diameter of a loaded round was .293. A lot of time you end up reaming the necks or turning them to get a even neck wall thickness. This is the case on the 308W I sized down to 6.5 CM. Good to know the 260 are a little less work. Are you in need of 6.5 Creedmoor brass?? Or was this an experiment?? 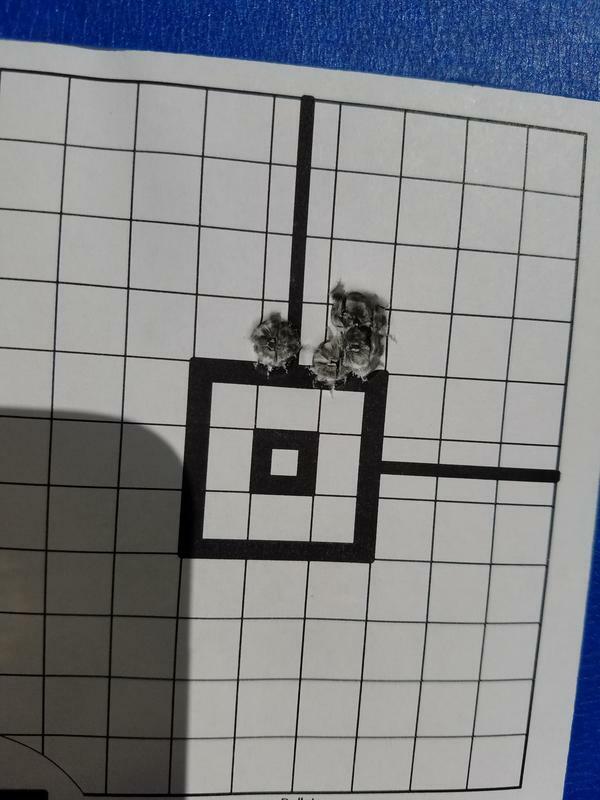 Quick Reply to: Converted some .260 brass to 6.5 Creedmoor.